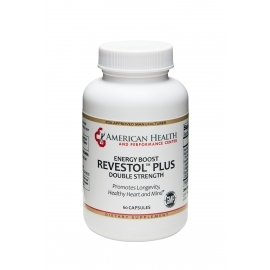 Immune Support There are 14 products. 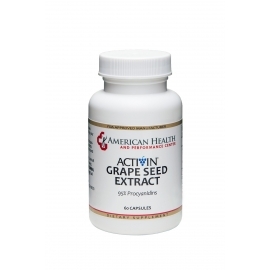 Grape Seed extract contains antioxidents, which help to protect cells from damage and may help prevent many diseases. 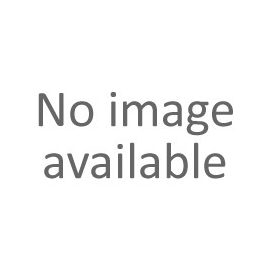 CoQ10 levels decrease with age and may be low in people with cancer and other conditions according to the Mayo Clinic. 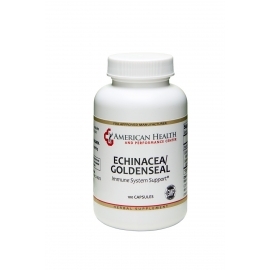 The combination of Echinacea and Goldenseal may play a role in supporting the body’s immune system and help fight against colds, flus, and infections. 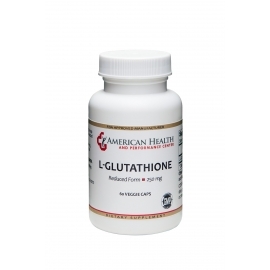 L- Glutathione is a powerful antioxidant and detoxifier and is thought to be your body’s primary defense molecule. 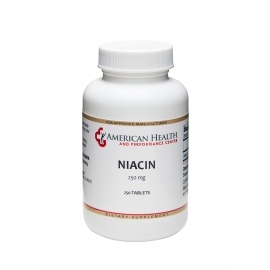 Niacin or B3 is used by your body to turn carbohydrates into energy. Pomegranate Extract has a concentrated blend of naturally occurring polyphenol antioxidants. Tumeric or Turmeric is an ancient Indian spice that is gaining popularity due to its benefits as an antioxidant and anti-inflammatory. 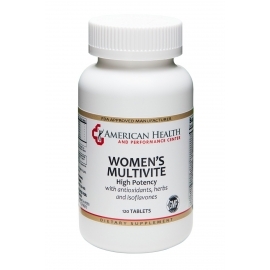 Vitamin C plays a vital role in immune system function. Mega One Daily is a multivitamin for men that provides a complete blend of vitamins and minerals to help keep the body working optimally.